Meet and greet at your hotel at 8.00am. 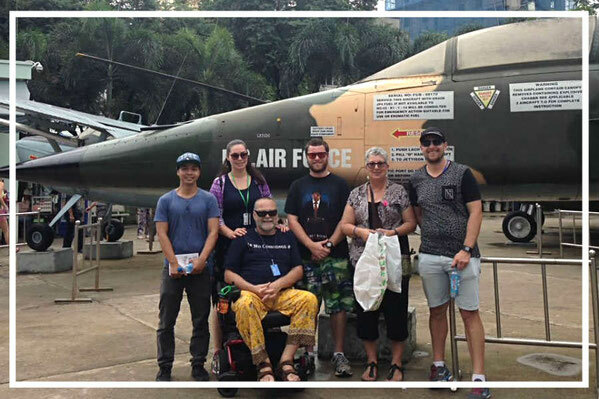 Start your tour at the Reunification Palace, the former Presidential residence, but better remembered in association with the historical events that led to the end of the Vietnam war in 1975. The next 2 stops, the Notre Dame Cathedral and Old Saigon Post Office, are strong representation of French influence in Vietnam during the 19th century. With their imposing architecture, and somewhat Gothic and renaissance appeal, these century-old buildings have become a photographic monument for visitors all over the world. After a short break at a 1960's (pre-war Vietnam) themed cafe, we will visit the War Remnant's Museum. The exhibits not only help us to reflect on the sufferings and atrocities of the Vietnam war, but more interestingly, offer a differing perspective on why the war broke out in the first place, and those who were responsible for it.